The production department holds the talents team with rich experience and good skills. 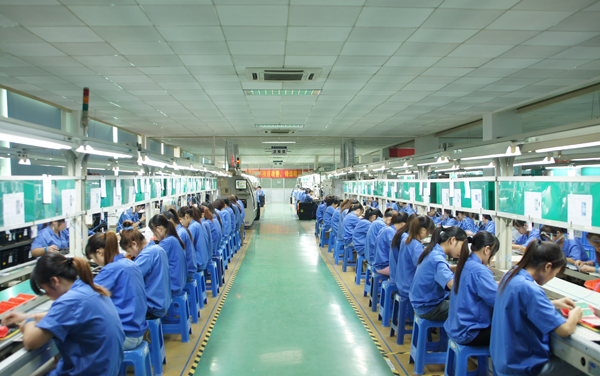 Possessing the advanced production and testing equipment from SMT, DIP to tin assembly, we are using the modern production procedures with daily output of more than 60,000pcs products. The chargers we produced are applied the way of MCU working together with components to control the charging procedure. The flexibility, reliability and compatibility of our chargers are much better than that with traditional charging IC in the market. Our products have been gained much good reputation from our customers due to their good performance.